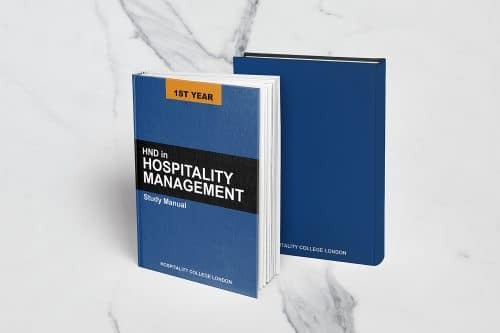 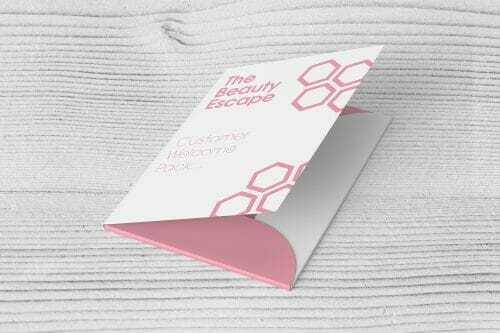 Our A4 colour booklets are one of the most popular and versatile products that we offer. 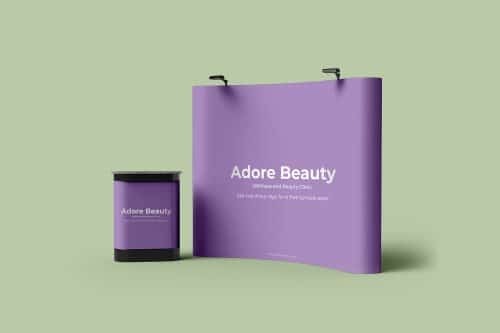 Create eye-catching displays to promote your brand, with exhibition stands printed to your requirements. 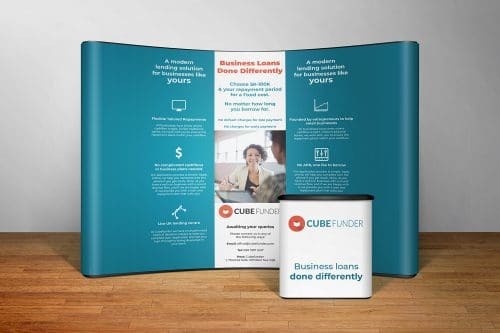 Put on a display with a difference, using custom-printed pull-up roller banners. 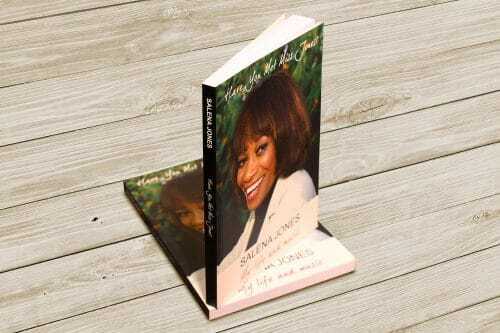 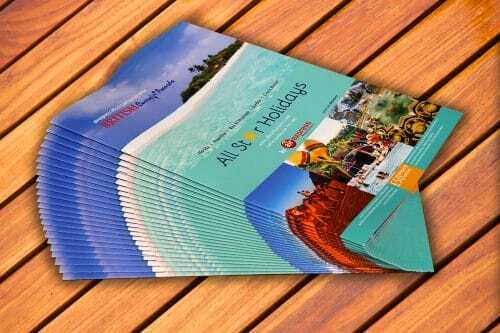 A5 booklets and brochures are one of the best ways to endorse and solidify your brand name to new and existing customers. 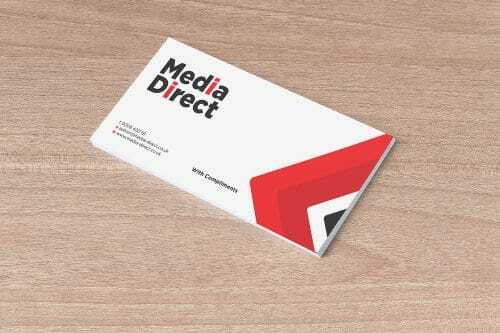 Business cards are still one of the most effective ways to showcase your company to your audience. 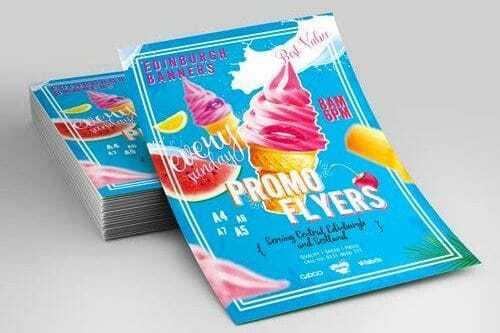 Commonly referred to as club/gig flyers, these A6 leaflets and flyers are handy for numerous occasions. 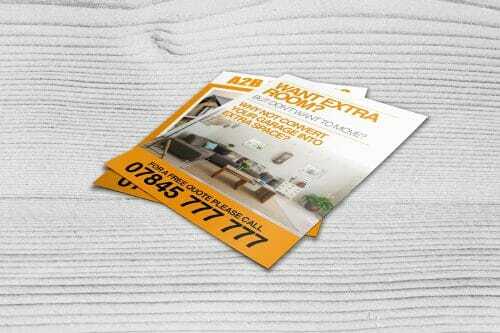 A5 leaflets and flyers are the most popular, easiest and effective way to advertise your business. 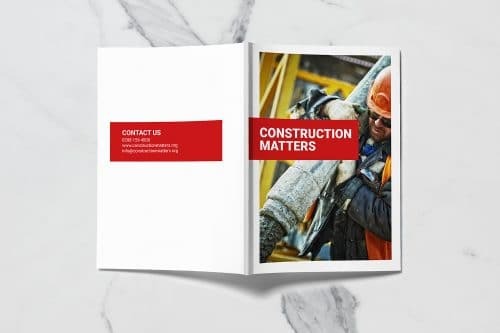 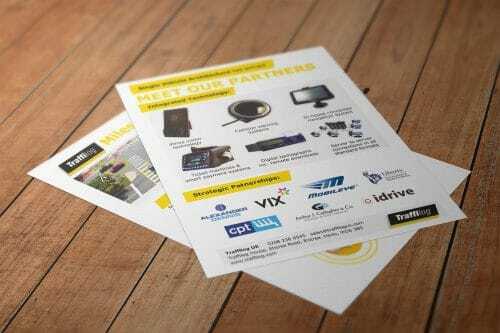 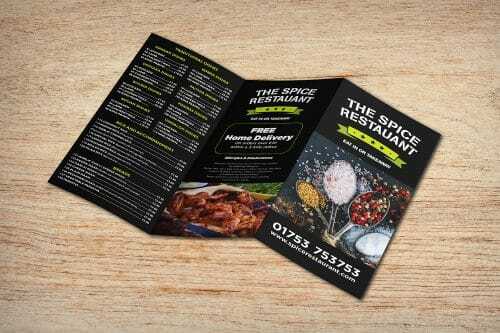 Perfect for menus, information guides or to display a moderate amount of information, our A4 leaflet printing will grab the attention of your audience. 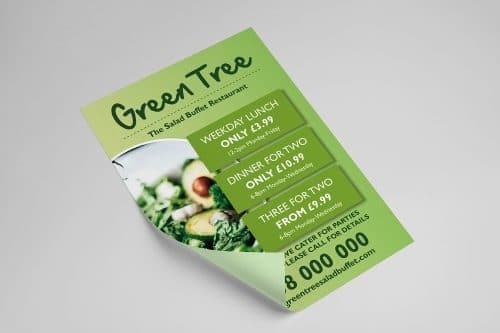 Folded leaflets are a perfect way to add an additional dimension to your promotional printing. 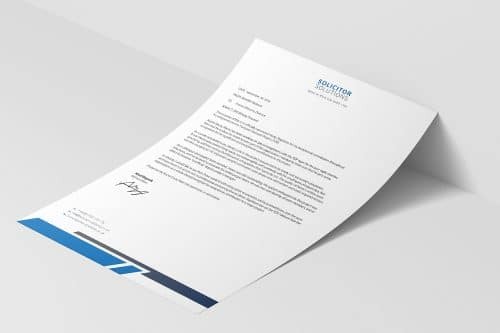 Make the right impression with a professionally branded letterhead. 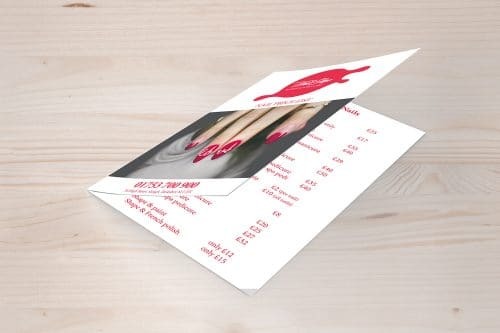 Compliment slips are a really versatile item of stationery. 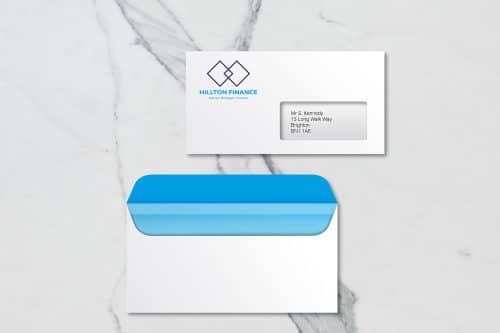 A branded envelope speaks volumes about your company and professionalism with which you approach your clients. 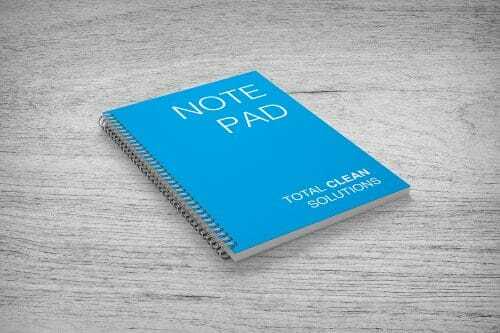 Stock up on professionally printed notepads for your business. 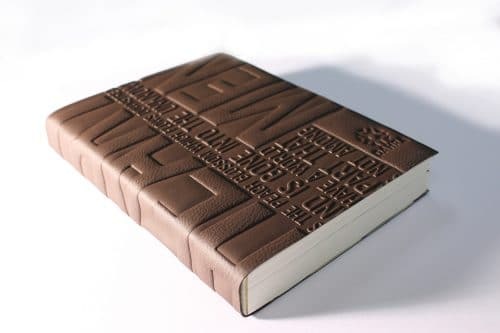 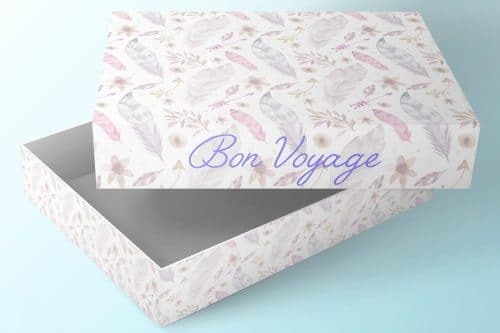 Showcase your documents in style, with high-quality, custom-branded presentation folders. 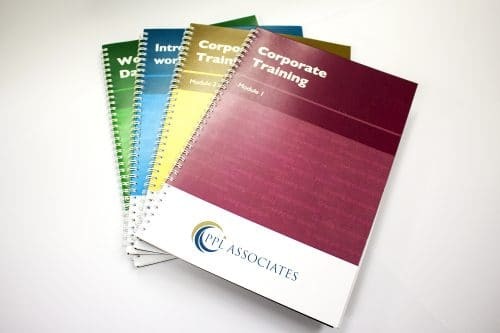 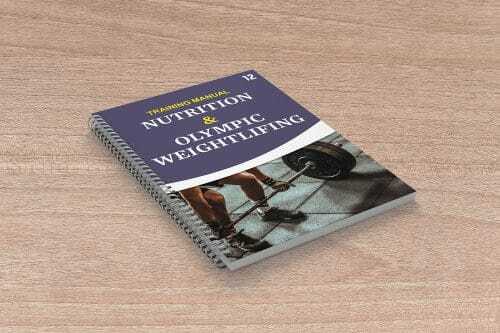 Whilst creating a last impression is important, far more vital is manuals that are engaging and gripping for your trainees. 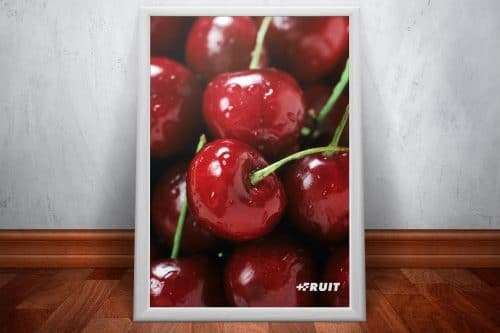 Make an instant impact with a bold and bright poster, printed just the way you want it. 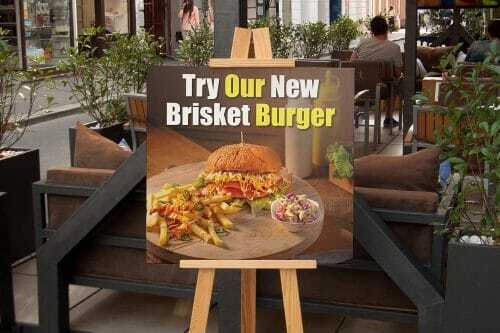 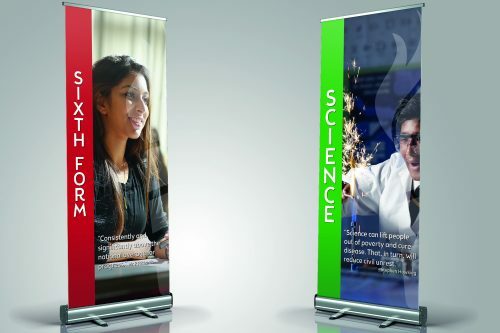 Create professional displays with Foamex board signage, ideal for both indoor and outdoor use. 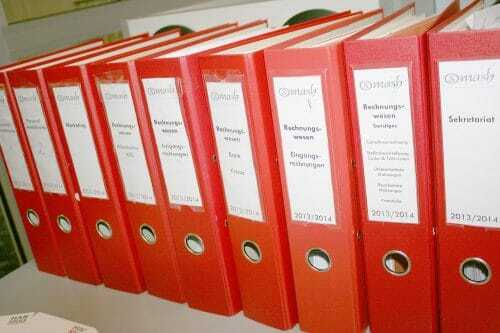 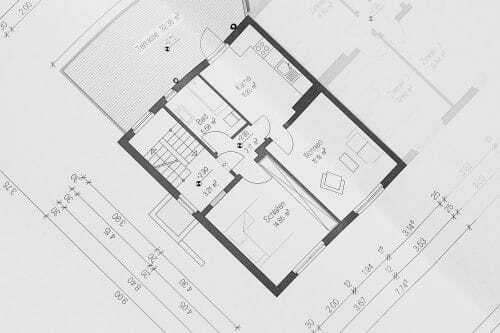 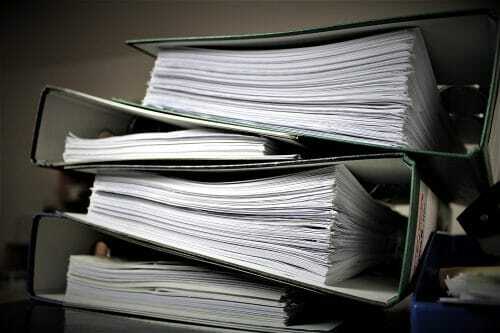 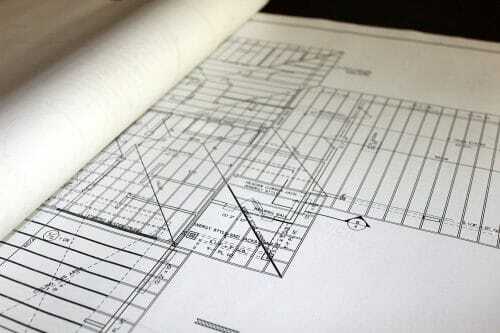 Printing and copying service for large format architectural plans and drawings. 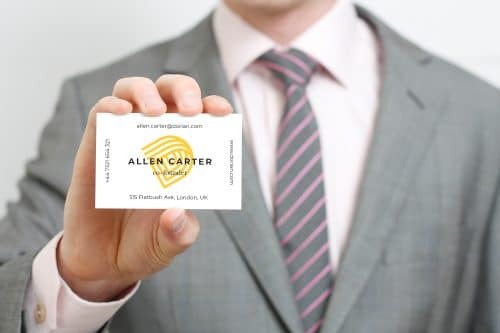  A secure and confidential document copying service for solicitors, accountants and other businesses in the Berkshire, Buckinghamshire and Thames Valley area. 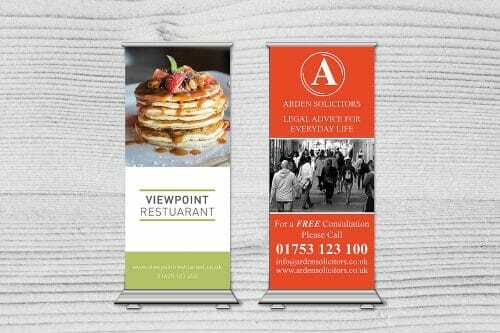 Want to get the attention you deserve? 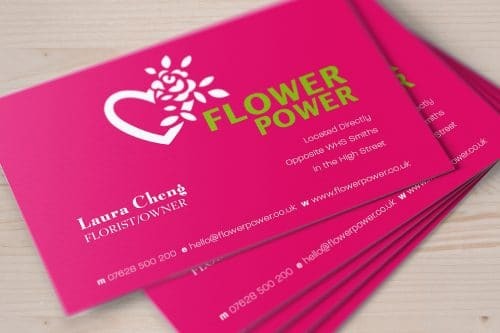 Like to stand out from the crowd? 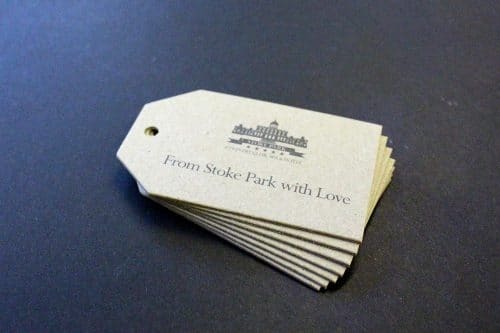 Need our help to bring those unusual and wonderful ideas to life? 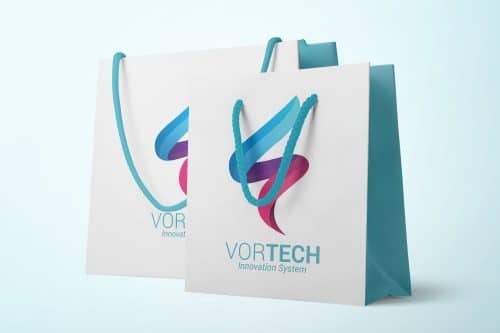 Packaging is a fantastic way to maximise your brand awareness.